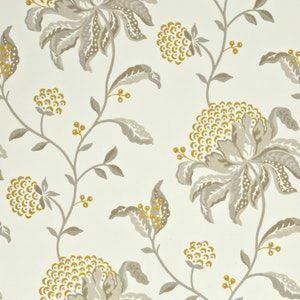 GP & J Baker founded in 1884 by brothers George Percival and James Baker, GP & J Baker Wallpapers has been producing beautiful prints, weaves and wallpapers for over 100 years. 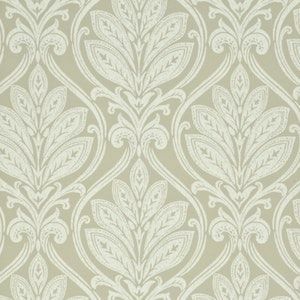 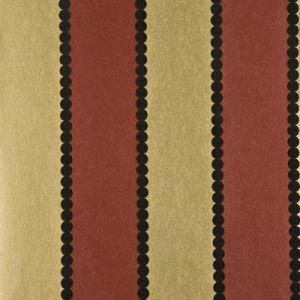 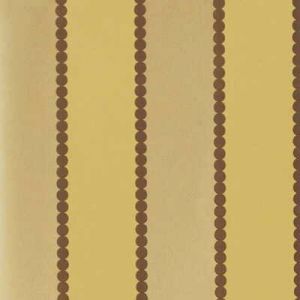 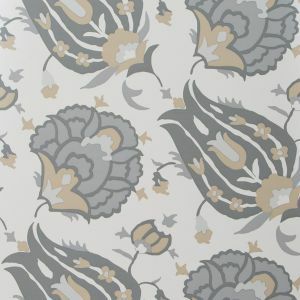 Today, in addition to developing its own style and unique "handwriting", GP & J Baker continues to grow its reputation as one of the world's innovators of wallpaper design. 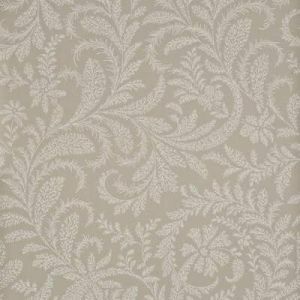 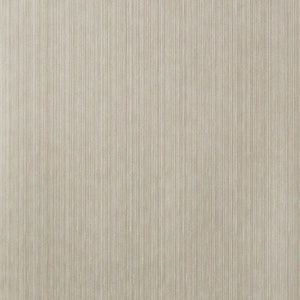 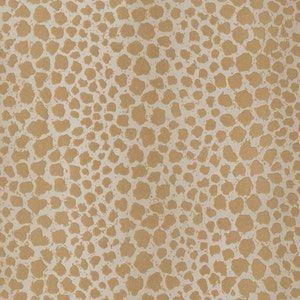 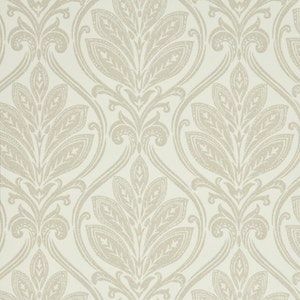 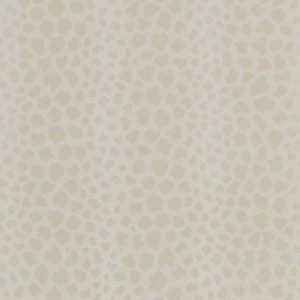 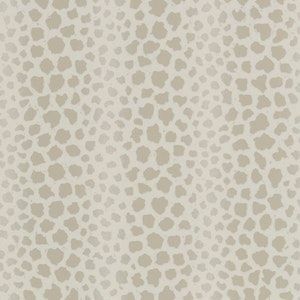 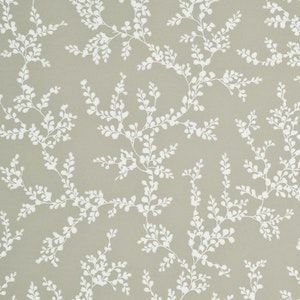 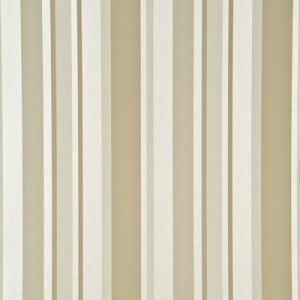 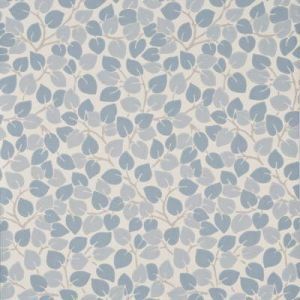 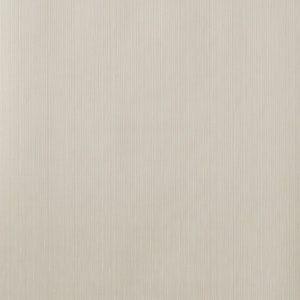 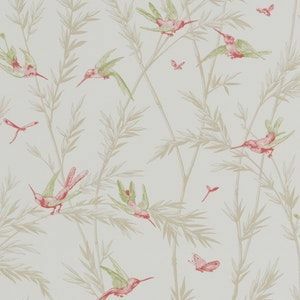 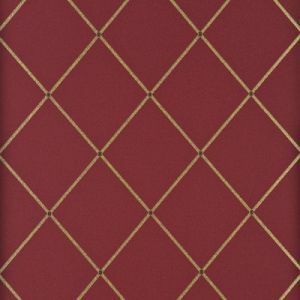 Shop Preferred Online Dealer for All GP & J Baker Wallpapers. 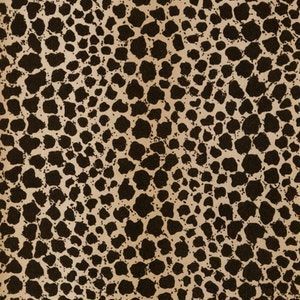 Largest Online Inventory in the USA, Free Shipping of $99.00 or more any order and Samples are Available. 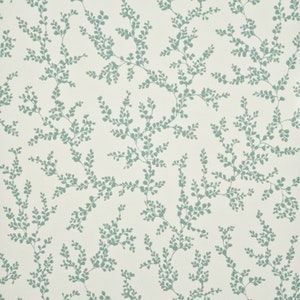 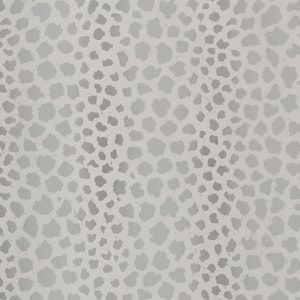 View the full line of GP & J Baker wallpapers here!